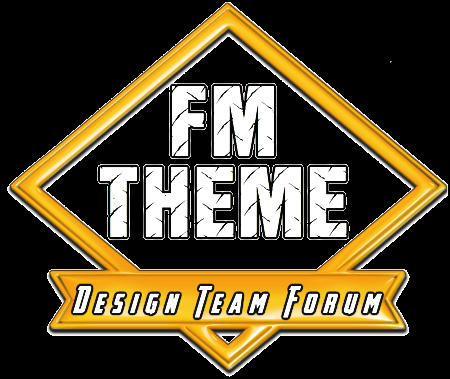 Since we moved the forum to here, the staff groups have been changed. Right now there are only 2 staff groups. In the future, more staff groups might be added. This topic has been updated. The first post of this topic has been updated. After joining the staff, you will need to post at least one post or reply in the staff area.